Our goal is to help you achieve your learning & development objectives. Over 70% of executives believe that their employees need to be upskilled. 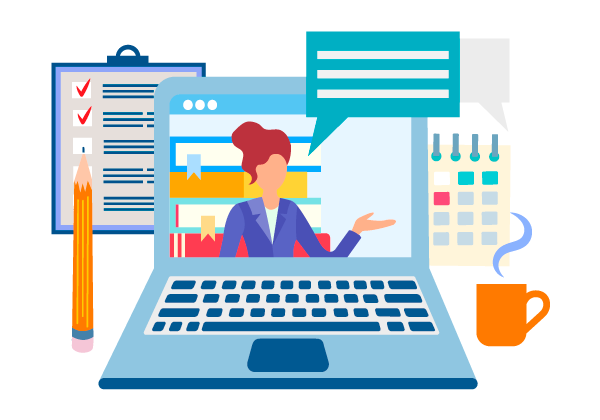 GyrusAim provides you the platform to build individual development plans and provide learning courses to your audience in all possible formats – classroom, webinars, e-learning videos and documents, internal or external. They can complete these courses on any of their devices and provide progress and completion reporting. GyrusAim makes it easy for you to provide Compliance training required for your organization – OSHA, SOX, HIPAA, JCAHO, ISO, FDA, EPA, etc. With simple scheduling, recurrence, and notification options, you can ensure timely deployment and completion of mandated requirements. And comprehensive reporting capabilities provide easy tracking and record-keeping. Onboarding is the discipline of receiving and integrating new employees into the company so they feel part of the team. Proper onboarding enables them to perform and provide value to the organization. 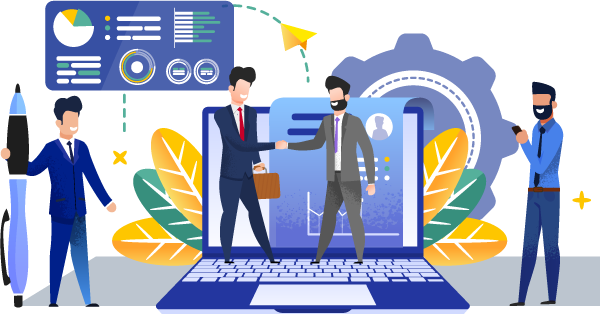 With GyrusAim you can build customized programs to accelerate new-hire connections, trainings and assignments, and shorten ramp-up times for your new employees. Successful on-boarding will promote faster time-to-performance, increase retention rates, achieve higher employee engagement, reduce stress and sick days, and build a better employer brand and reputation. Soft skills and Leadership development are the leading priority for business leaders. 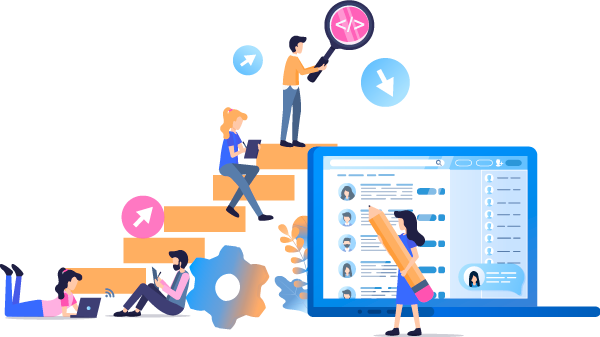 GyrusAim can help you build personalized learning paths with curated content and assessments to help build skills to retain and grow top talent. GyrusAim allows you to build learning pathways leading to certifications and integrate assessments to ensure readiness of the team. 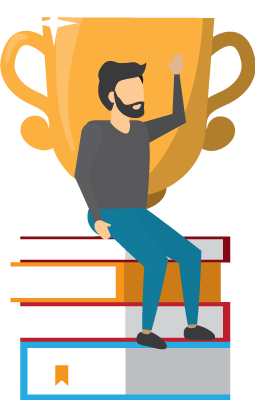 Learners can print and display certificates or share Gameboard badges earned to show their pride in learning.